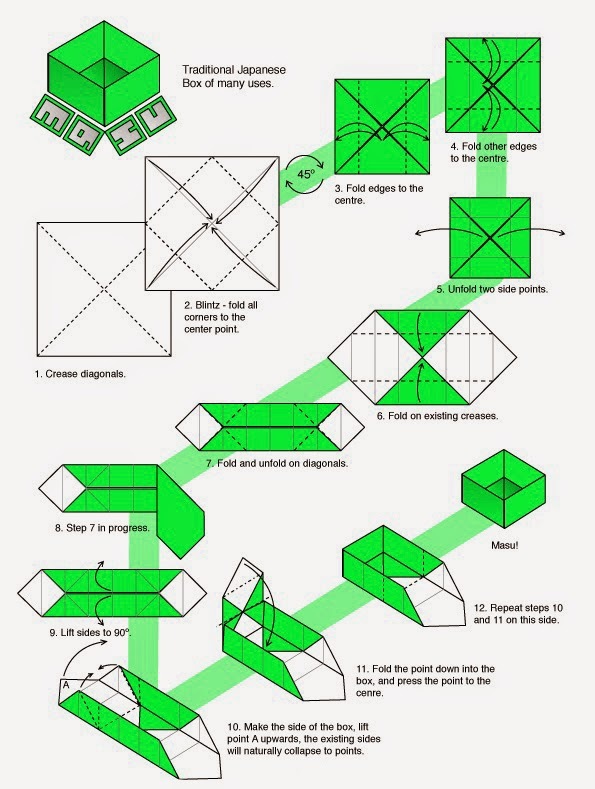 This is a traditional way of making origami box. I found this diagram on the web. 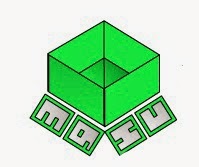 There are different ways of making boxes especially on paper but I found this simple. the diagram is easy to follow. enjoy and have fun.